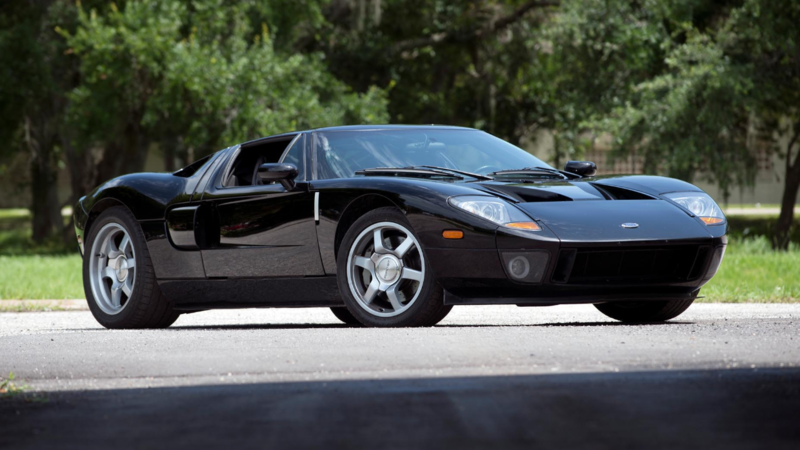 The Ford GT of the mid-2000s that marked the brand’s 100-year anniversary is becoming increasingly collectible. This American supercar is powered by a supercharged 5.4-liter V-8 making 550 horsepower, which is still pretty impressive by today’s standards more than a decade later. The new Ford GT might be getting more attention, but it's also served as a reminder to collectors about what an impressive car the middle child of the GT family really was. It’s hard enough to get your hands on one of the production cars, but an even rarer opportunity to own one of the prototypes presents itself in Auburn, Indiana on September 1. 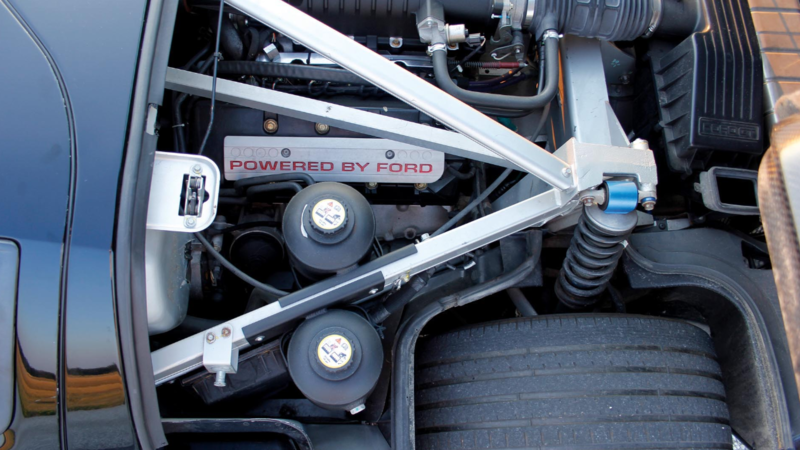 The headliner for the Worldwide Auctioneers Auburn auction is this 2004 Ford GT Confirmation Prototype CP4. Nobody is really sure how many of these prototypes exist, but it could be as few as four. According to Worldwide Auctioneers, the one you see here is the first Ford GT tester to hit 200 mph. Despite being a prototype, this thing is street legal and it currently registered in Florida. It sounds like this GT is no garage queen. The current owner recently took it on a 4.5-hour road trip to the Amelia Island Concours. It’s been properly maintained to keep it going as a useable road car with recent updates like a rewired electrical system and a new clutch. Being a Florida car, the air conditioning works just fine. There are a few quirks to this GT CP4 that you won’t find on any of the production versions of the car. 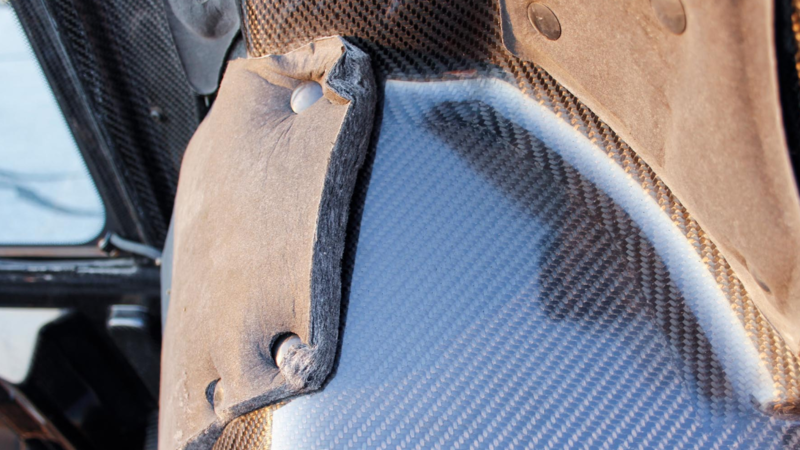 It has a formed carbon fiber inner clamshell skin which added lightness but was presumably just too expensive to make it to production. This GT also has a black powder-coated supercharger and valve covers while production models had chrome superchargers and blue valve covers. The biggest exterior difference is amber-colored front turn signals, so if you ever happen to see a Ford GT with amber indicators in traffic, it’s one of these super rare CP models. Out of the four GT prototypes that we know exist, this is the only one with a current title and the only one that isn’t governed to 15 mph. It’s been maintained by a Ford Certified Master GT Technician in the whole time it’s been in the Godbey Family Collection since 2012. The last one of these Ford GT CP cars to sell at auction went for $750,000, which is an awful lot to spend on a car that can’t exceed 15 mph. This one, being capable of speeds well in excess of 15 mph, is likely to fetch a higher price than that, but Worldwide Auctioneers isn’t predicting a hammer price. Though with no reserve, you can bet a new owner is definitely leaving Auburn with this car in September. 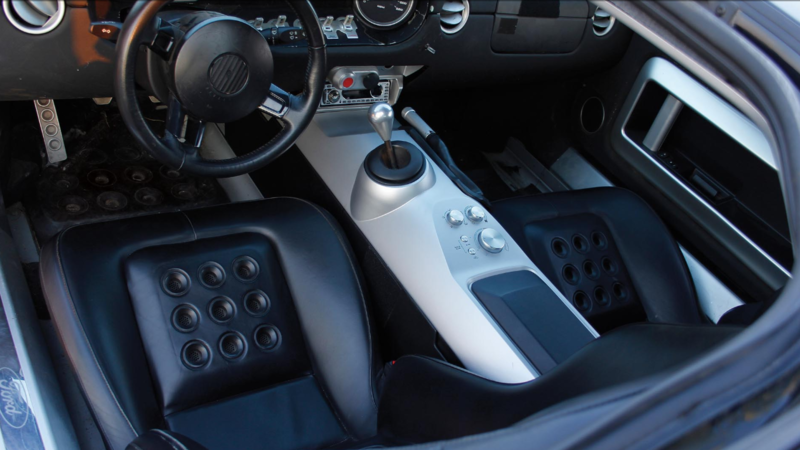 Pardo's personal last generation Ford GT pops up for sale again.